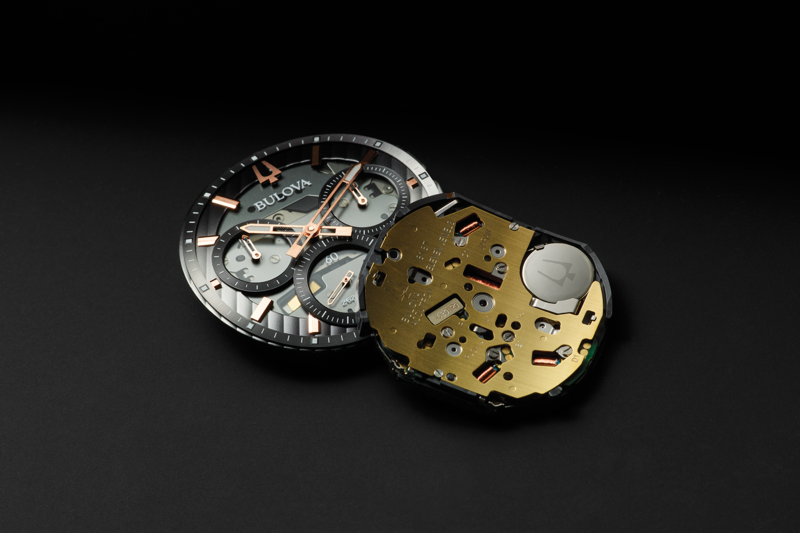 Innovation within the watch sector comes at a much slower pace than its fashion counterpart. Therefore changes seem to be more of the astute nature, focusing more on genuine advancements in technology and also efficiency. 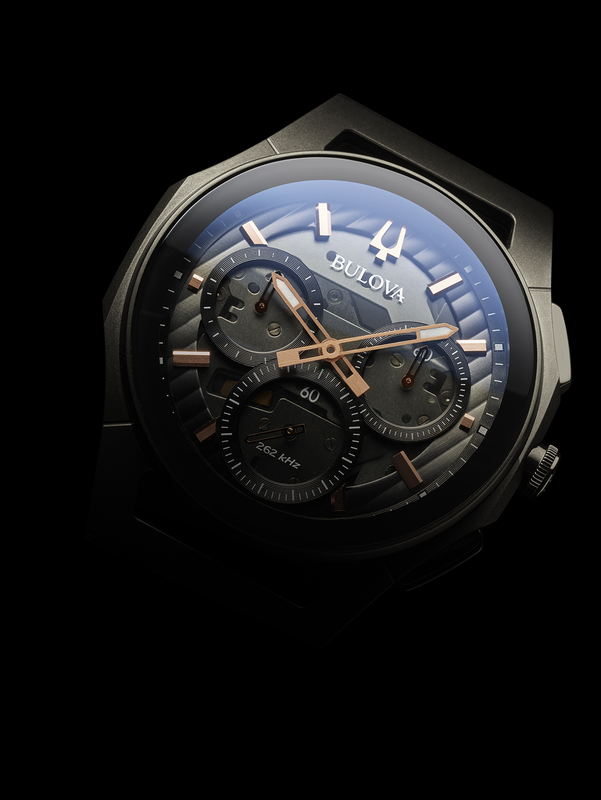 Taking this to heart, American watchmakers Bulova have installed the first curved chronograph to its collection of watches aptly entitled ‘CURV’. With high frequency shaped Quartz movments the 12 piece collection is made with the wearer in mind. 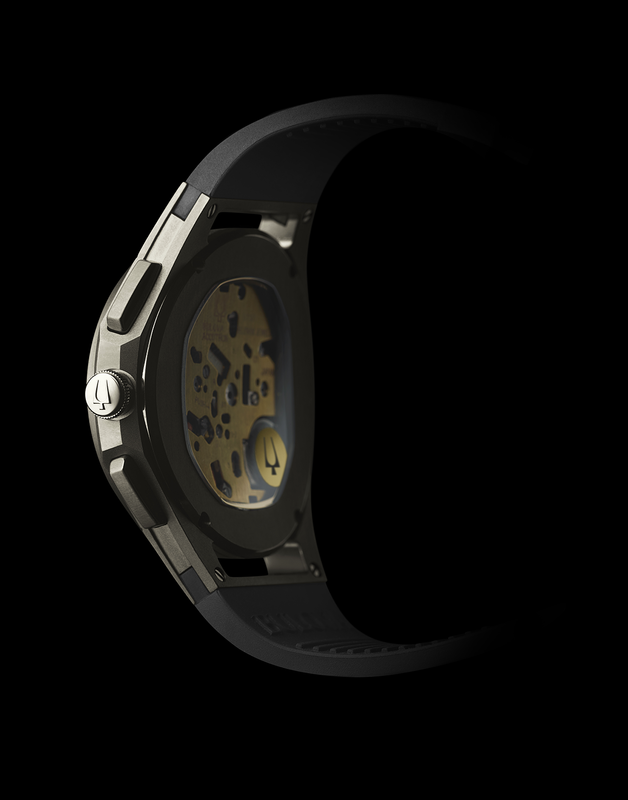 The curved back actually allows for the timepiece to sit comfortably on the wrist – almost moulding itself to the hand. While makers have chosen to have curved cases before the adjustment in shape at the back is an essential step in uniformity. Stylistically the collection is a combination of dress watches and more day to day timepieces. 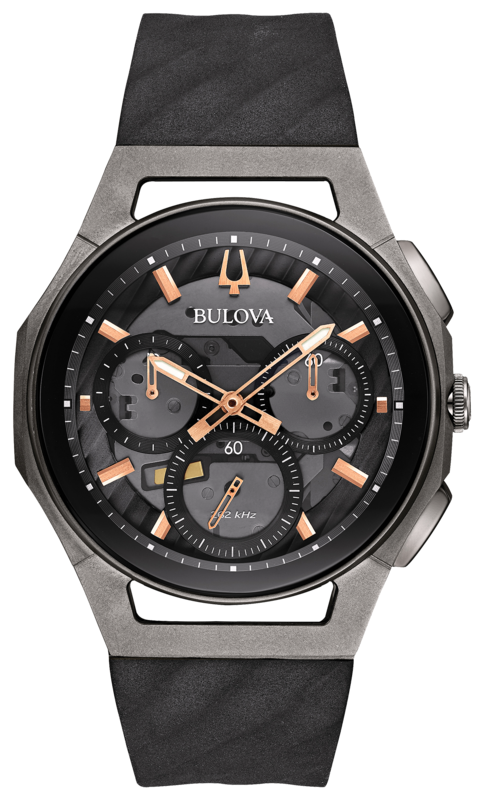 Of note is the titanium case and curved sapphire crystals on each side of the model – making a subtle yet vital difference to those who require forward thinking instrument.